The canyons surrounding Salt Lake City, Utah are home to a variety of backcountry experiences. Most often they’re known for the skiing. 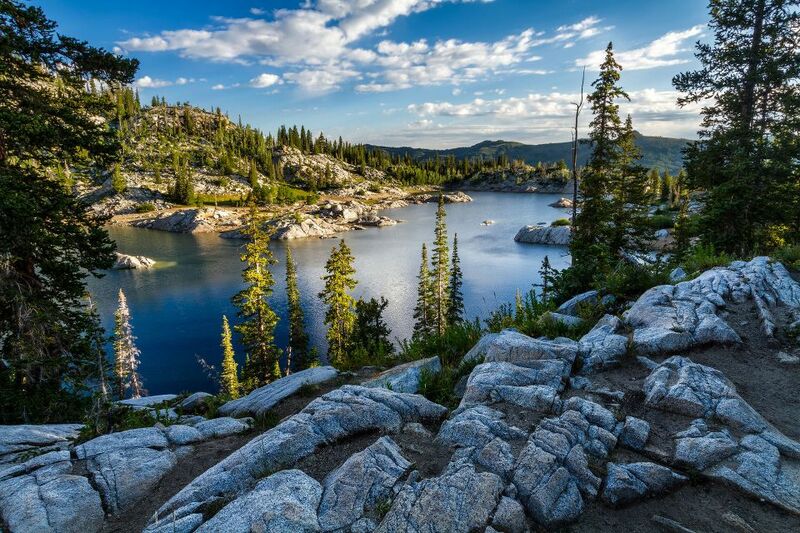 However, come Summer they offer endless areas to hike and explore the hidden lakes that exist in the Wasatch Mountains. Lake Mary is one of those gems that provide a superb landscape photography opportunity, and it’s closer than you might think to a thriving urban area.